Holy moly! We’re at the end of September already. WHERE IS TIME GOING?? I need this year to slow down a bit so I can actually enjoy the last few months of 2017. 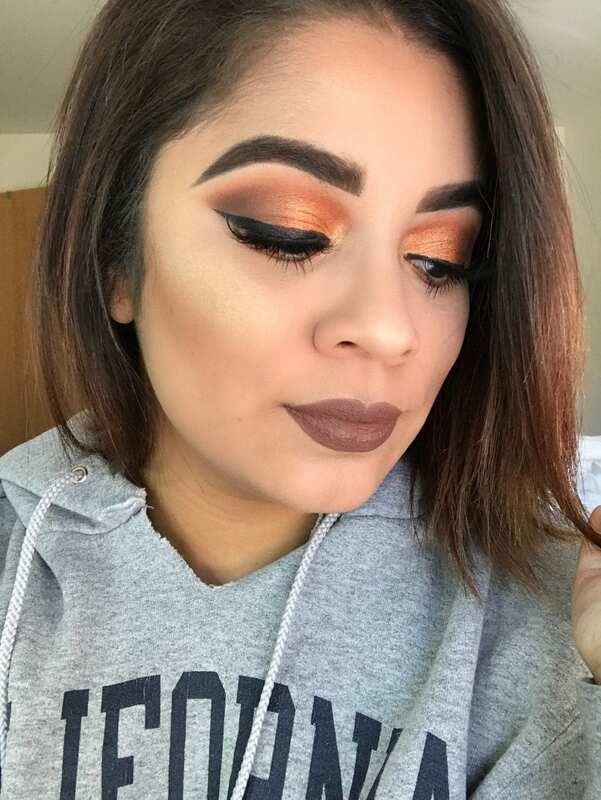 Because we’re officially in the fall season, last week we shared with you guys our burgundy makeup looks and this week it’s all about the orange makeup looks. 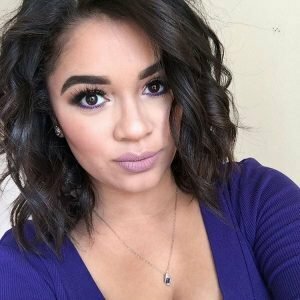 Just like last week, I’ll be sharing a step by step of this makeup look. When I was trying to figure out what look I wanted to create I knew I had to use the Morphe 35OM + 35OS palettes because these palettes just scream fall with all the brown, orange, gold and copper shades. 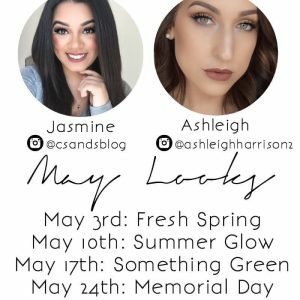 Because the Morphe palettes don’t have names for their shades, I’m going to be giving them names. 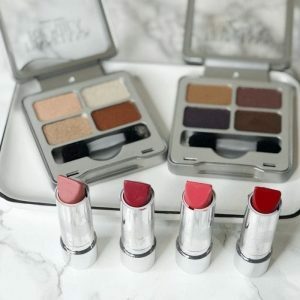 For a transition shade, I went into the Morphe 35OM palette. I did use a taupe color and I just blended that into the crease. 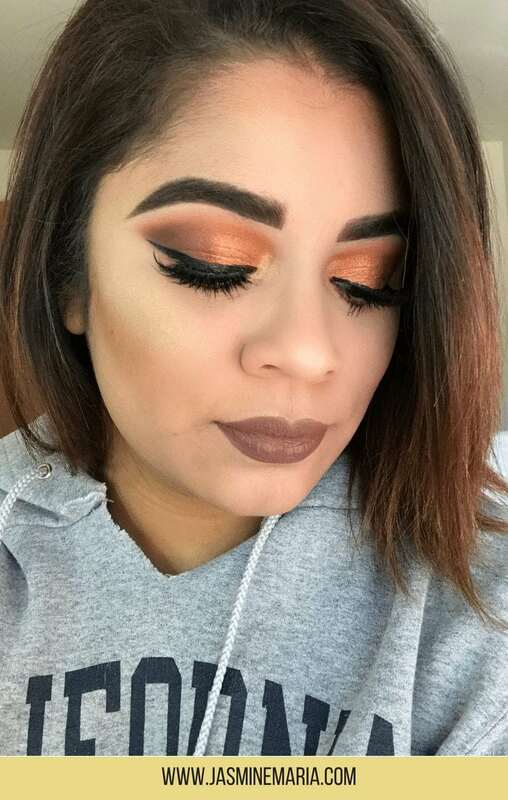 Because we are doing an orange look, I used their brightest orange in the palette I could find because I wanted this eye look to POP. 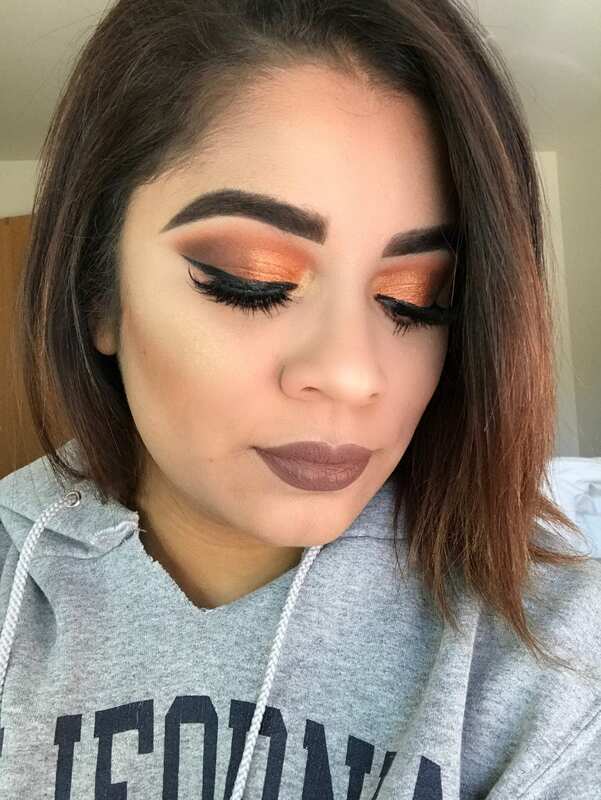 Blended that into the crease as well. 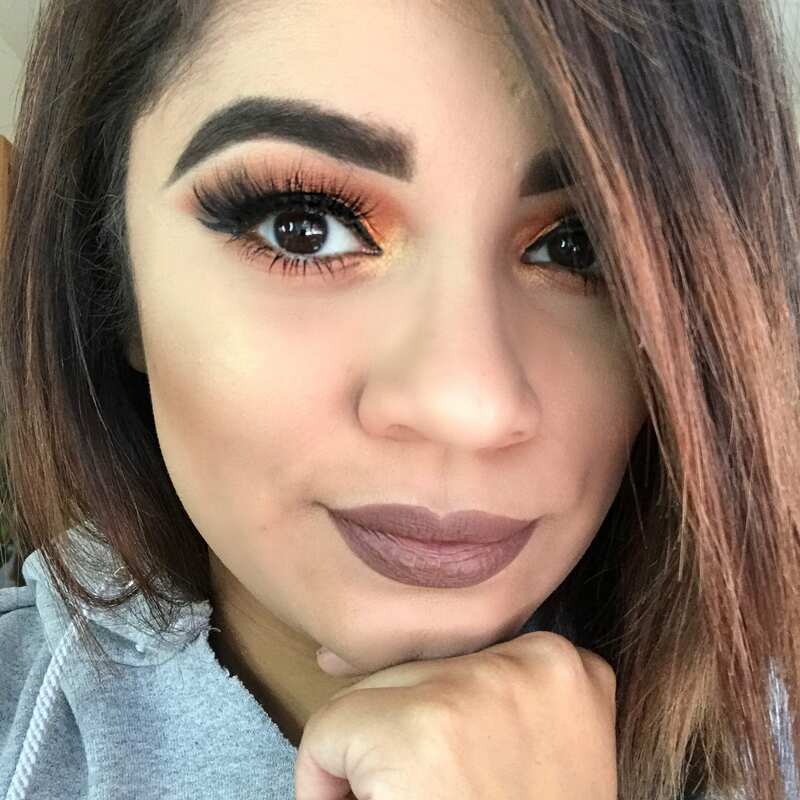 With the 35OM palette, I used the darkest brown shade and packed that onto my outer crease and with a fluffy blending brush I blended it out with the orange shade. Had to make sure there were no harsh lines. I used the NYX Glitter Glue to ensure the shimmery orange eyeshadow POPPED. Instead of getting the brush wet with setting spray. 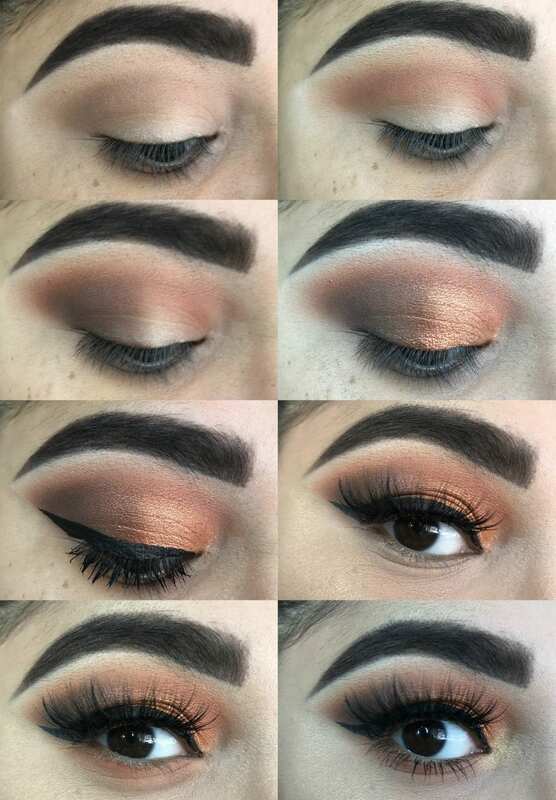 I also wanted to make sure the orange blended perfectly with the brown shade on the outer crease, I applied a shimmery copper eyeshadow to blend the orange & brown shades together. Apply the NYX Matte liquid liner and mascara. Applied the PUR Cosmetics 3D Silk “Bombshell” eyelashes. Now for the bottom lids, I wanted to keep it simple but I also wanted to bring the orange down as well. So I used the orange & taupe eyeshadow. Applied mascara. For the inner corners, I used a gold shimmery shade. 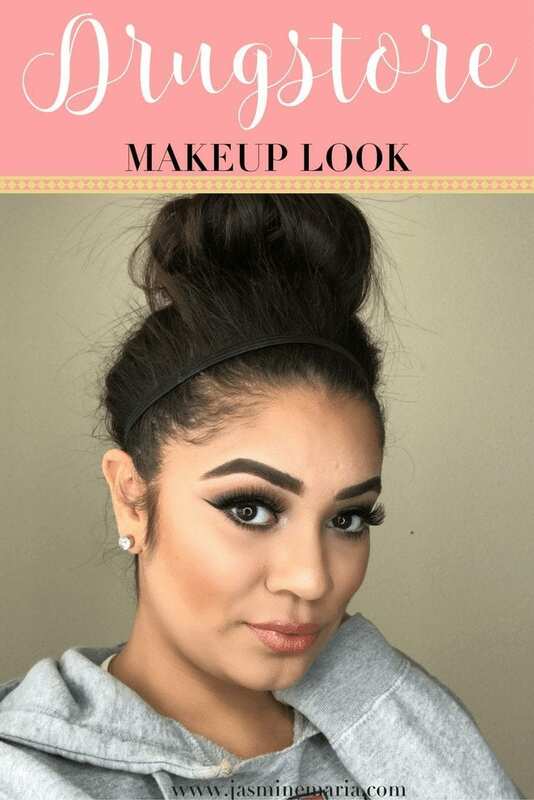 Face: Benefit Cosmetics Porefessional primer, Physicians Formula Le Velvet Foundation, Maybelline Fit Me concealer, NYC Smooth Skin Translucent Powder, Rimmel London Bronzer, PUR Cosmetics Soiree Contour Diaries, and Makeup Revolution Baked Highlighter (golden goddess). Eyes: Morphe 35OM + 35OS palettes, NYX Cosmetics Matte liquid liner, Stila Cosmetics Huge Extreme Lash Mascara and PUR Cosmetics 3D Silk Lashes (Bombshell). 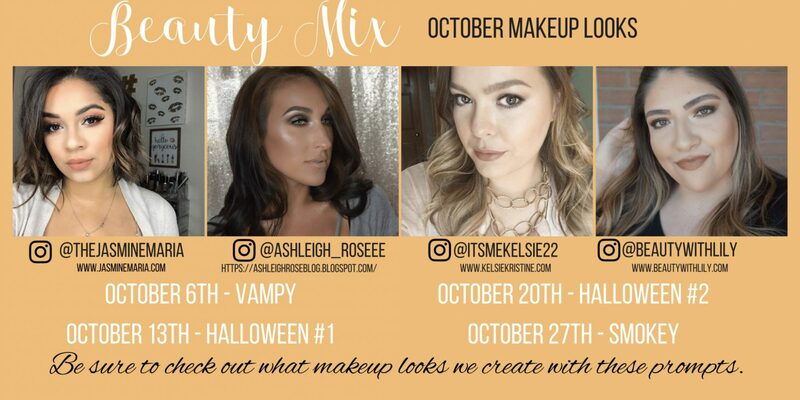 Stay tuned for October’s Beauty Mix looks.